According to a report by Bernama, Communications and Multimedia Minister Datuk Seri Ahmad Shabery Cheek has said that Telco companies have agreed to lower the price of broadband service charges by at least 6% to further increase the usage of high-speed internet among the society. On 13 March 2015, a public consultation paper called “Affordable Broadband Packages” was published by the MCMC, to present several questions where Telco companies were obliged to comment and provide suggestions. Initially, MCMC proposed that a 10-percent reduction be imposed on entry-level broadband packages. Early submissions from the Telco companies suggested that there will be a 1Mbps package without data caps and it would be priced around RM68 to RM100 a month, as well as a 1 to 1.5GB data quota with prices ranging from RM25 to RM30 a month. After several follow-up discussions, both parties have come to an agreement that fixed line broadband packages will need to have at least 1Mbps of speed with a download cap of 1GB and 30-day validity. As for mobile broadbands, the package has to comprise a minimum 1GB data quota running on at least 3G speeds, with 30 days of validity. Several Telco companies like Altel, REDtone, and Tune Talk have replied that they will not be able to reduce their broadband package prices any further. 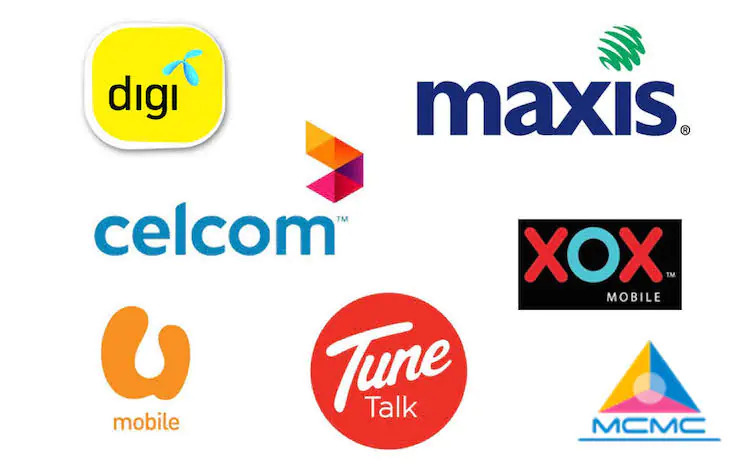 Whereas larger Telcos like Celcom, Digi, U Mobile and YTL have requested additional time to come up with new packages. Other companies involved in the discussion with MCMC were Packet One Networks (P1), REDtone-CNX Broadband, TM, and TIME dotcom. 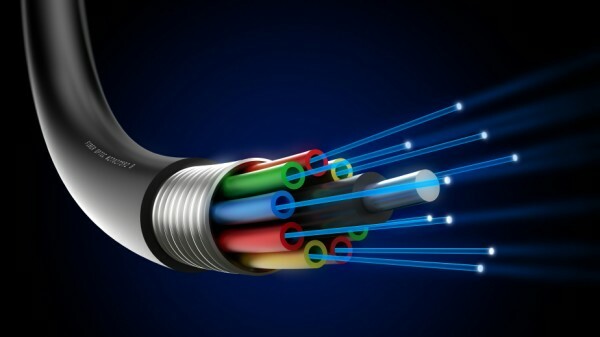 The deadline for submissions for the proposals of new and more affordable broadband packages was 27 March; and it seems that the discussion has been fruitful and official results will be announced in a month’s time.